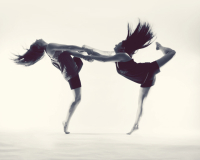 Established in the year 2012, On Pointe is Kelowna's original training company. 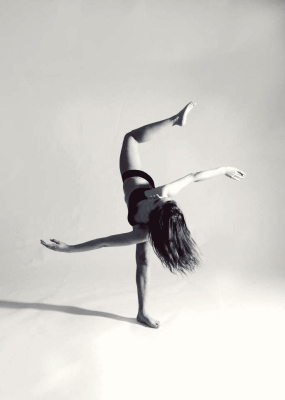 After returning from living and working as a professional dancer in Londan England, Artistic Director and Founder, Lucy Hazelwood, wanted to create an environment for Canadian dancers to train, perform and make connections within the entertainment industry. A stepping stone from studio to professional. A place where like minded individuals could inspire and challenge each other under the guidance of some of the dance industries lead professionals. With the help of Charlotte Brittz, this dream became a reality. 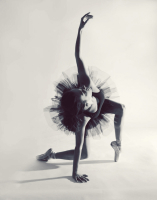 On Pointe is designed to create a professional dancer/performer. 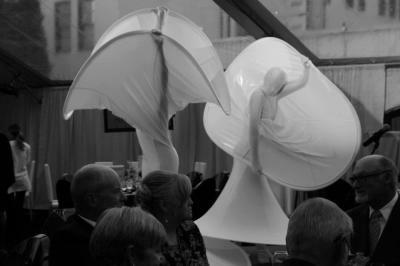 On Pointe dancers perform in various live performances throughout the year. 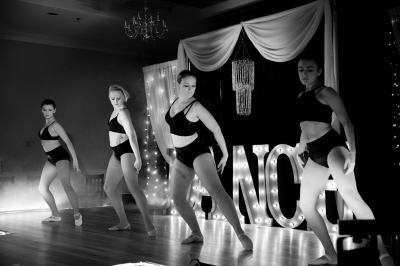 this Semi-Professional training company helps enhance the skills that these dancers already have, focusing on style, attack and a professional performance feel. 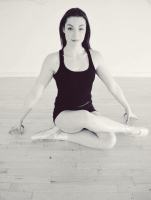 Select members of The On Pointe will be chosen to assist with LUKI Dance Co. 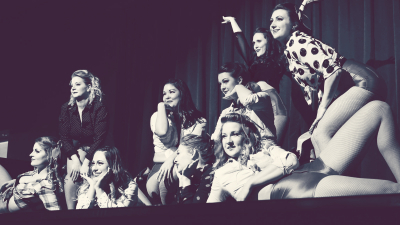 Performances. 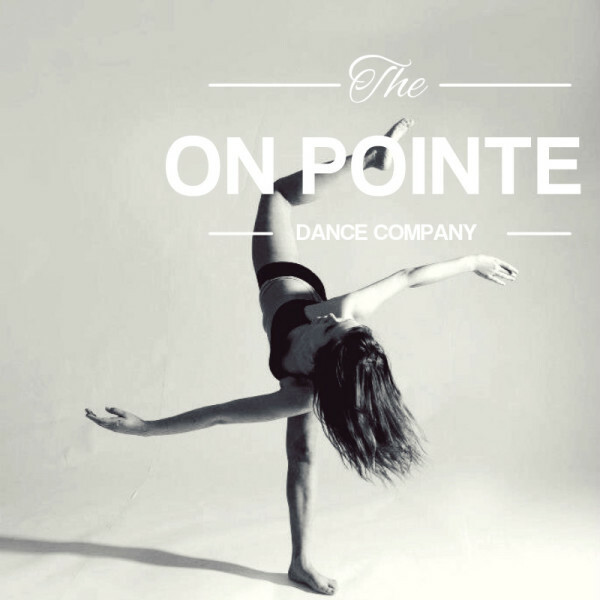 On Pointe focuses on contemporary, jazz, hip hop, improv, street jazz, musical theatre, tap and other various styles of dance throughout the year. Emphasis is placed on jazz technique, lyrical/contemporary, stylized street jazz & hip hop. Being an On Pointe Company member involves being fully committed to rehearsals, classes and performances from September to mid June. 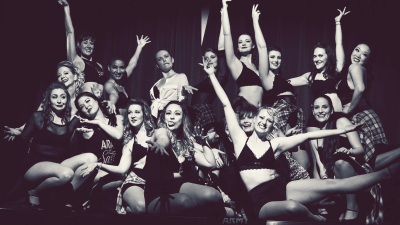 Company members are also required to take additional mandatory classes each week. Class sheets will be designed personally for each dancer and must be submitted at the end of each month. Any member who does not fulfill their class requirements will be removed from the company. ​All On Pointe company members are required and encouraged to continue training in LUKI Adult classes and are welcome to continue attending their own dance studio in addition to On Pointe! 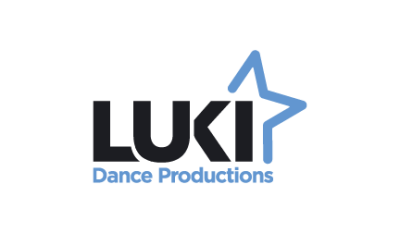 Auditions for On Pointe Dance Company are held each year at LUKI Dance Productions. 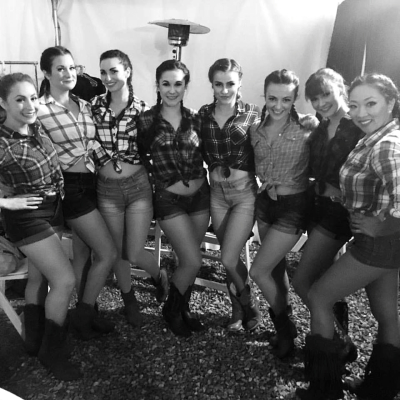 The audition will be before a panel of choreographers and will entail an across the floor jazz technique audition as well as choreographed routines in both contemporary jazz and hip hop. Be prepared to stay for approximately 2 1/2 hours. There is no need to pre-register, however if you wish to fill out the audition form ahead of time you may! 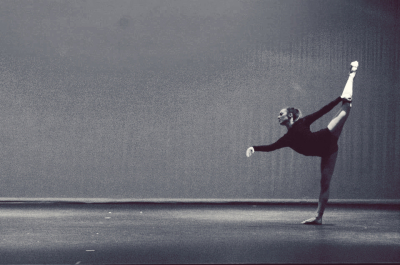 Keep checking our auditions page for the next chance to become part of On Pointe!